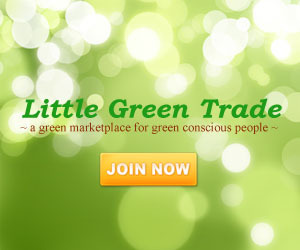 The government of Ontario, Canada has made a move to promote the use of green vehicle. 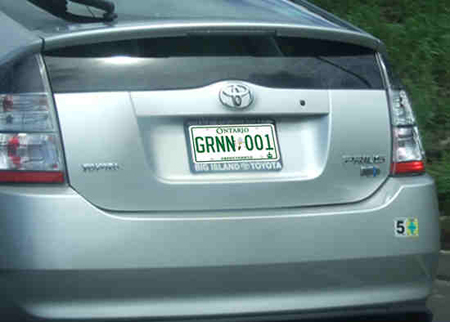 Starting 2010, the government will already issue a green license plate to green vehicles such as plug-in hybrids and electric vehicles. The plate was chosen via an online poll that garnered over fifteen thousand votes. The plate further uses the color green and shows Ontario’s official flower, the trillium and will be issued starting 2010. Vehicles with green license plate will have the privilege to drive in car pool lanes until 2015. They will also be using the priority parking spots on selected locations even if there is only one person in the car.